There is no doubt that we are living in the fast-paced world. We will want it now when we want something, and if we’re going to be far from happy if we are left waiting around. Similarly, the whole scenario is no different for the buying habits online. Therefore, for businesses on Shopify, the page load time is very vital. The competition is increasing online, both large and small businesses need to search for the best possible mobile experience that the user’s meets of craving for speed. A user will not take their time to browse the market looking for the best solution to their needs anymore because of our hectic lifestyles. Instead, customers tend to want it now and they will choose a fast loading website that provides almost instantaneous information about the product or service. Therefore, it is easy to contact or get a simple purchasing process. If you are looking for the best app to improve your customer services, you can try out the currency converter box to allow customers to allow your customers to see the price of your products in many currencies. Your customers will look elsewhere if they are left waiting any longer. A slow-loading web gives the bad experience online. If audiences can find a quicker, more time efficient alternative elsewhere, it is difficult to get them back. Traffic coming from mobiles are becoming more than traffics go through to websites. 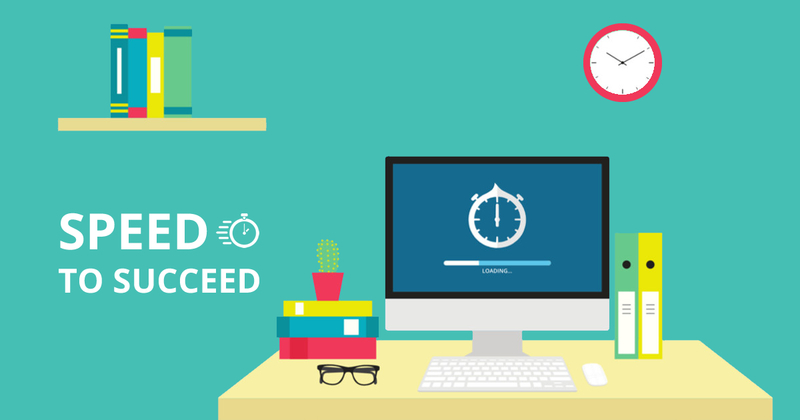 Therefore, you need to ensure the higher loading speed of your web in mobile if you are a business looking to grow online. Besides offering the premium shopping experience, businesses also need to provide speed and effective functionality to attract customers. Businesses can consider using Progressive Web App to improve loading time on site on mobile. You can load more Hypertext Transfer Protocol requests to improve the speed of your site. Images take up quite a large amount of HTTP requests sent, so you should remove any images of assets you believe you don’t need. After that, take a look at check out the sizes of the images you have across your site to optimize them for the web. The holiday is coming, it’s time for business to create discount campaigns to treat and attract clients. Many of your visitors will not be in close proximity to your web server. By spreading your content across a variety of geographically dispersed servers, you can reduce this distance but it will a bit too complicated to implement. Instead, the content delivery network (CDN) comes in. A CDN is a collection of web servers put in multiple locations to bring more effectiveness to users. CDNs are usually used for static content. 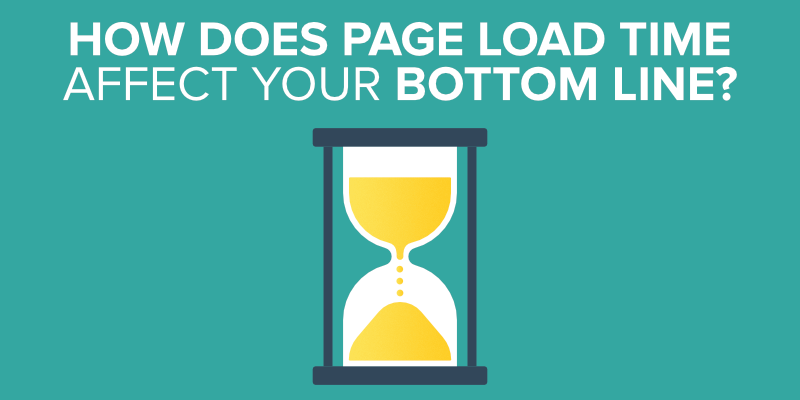 In sum, the importance of loading time on the website can’t be denied. Businesses should improve the speed of their site to attract more customers and give them the best experience. Read more posts on https://blog.autoketing.com/.